The earliest gold mining was done by hand, using a hammer and a pick or a gold pan. The first use of machinery in the gold rush was in the 1860s at an underground mine in Tangier. The machine, called an arrastre, used a giant stone attached to a wooden arm, moved by a horse, to crush the gold-bearing rock. It was designed to speed up the crushing of the quartz ore. The ore was placed in the bottom of the arrastre over which were placed large rocks. The rocks were ground over the ore, crushing it and releasing the gold. 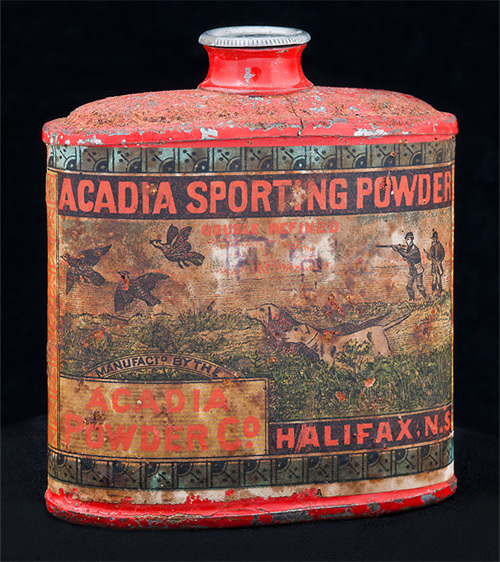 Dynamite was introduced in the 1870s, allowing miners to dig deeper for gold. Arrastres were replaced by stamp mills– giant machines that crushed the gold-bearing rock. Mills commonly had banks of five stamps with the largest operations having ten banks or fifty stamps. The crashing of the stamps dropping on the ore could be heard from miles around. 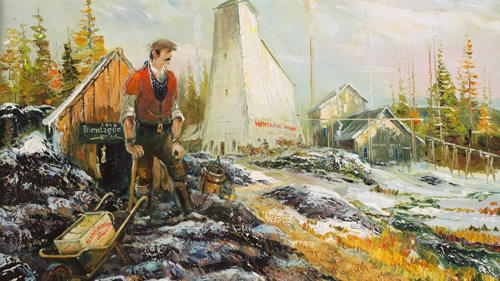 Stamp mills used mercury to extract gold from the crushed rock, increasing the yield. Crushed gold ore was combined with liquid mercury. The gold stuck to the mercury and this slurry was then boiled, evaporating the mercury, leaving behind the gold. Some mercury boiled off into the air, and some was recaptured and used again. About 10-25% of all mercury used was lost in tailings. Later, cyanide was used to concentrate and extract gold from ore.